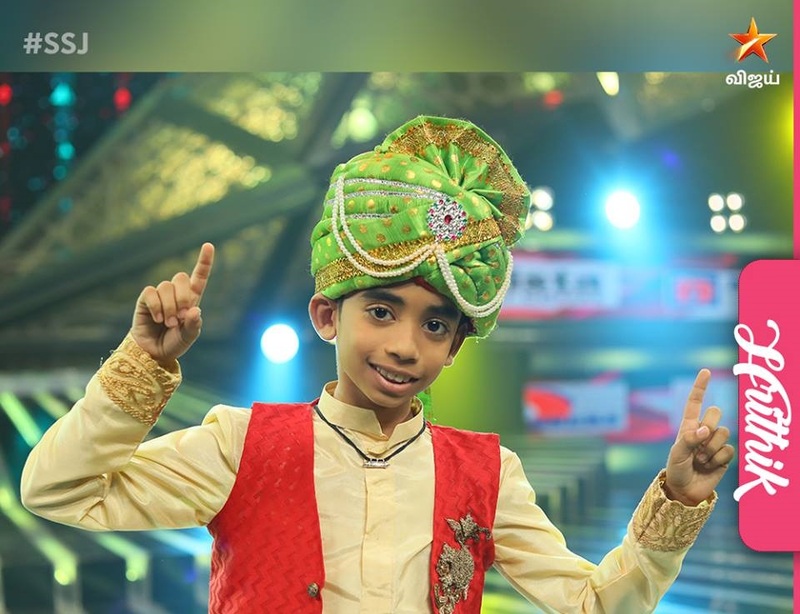 The sixth season of the Vijay Television reality show Super Singer Junior is coming closer to the grand finale. The finals of the show will be aired on 21st of April 2019 at 3.30 PM. The Super Singer is one of the popular singing reality show which has brightened the singing careers of various singers. The Super Singer was started in the year 2006 and has now become a successful programme of Vijay TV. The show is available for seniors and juniors. 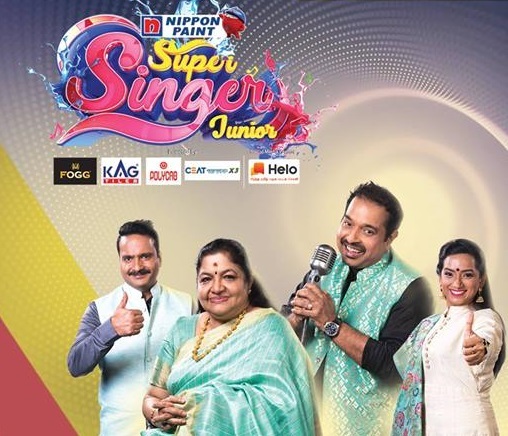 After the completion of Super Singer 6 Junior, we can see the Super Singer Season 7 on Vijay TV. Everyone is now waiting for the finals of the Super Singer 6 Juniors. Check out the Winner name, Runners-up, Prize money, finalists and more details of the grand finale below. 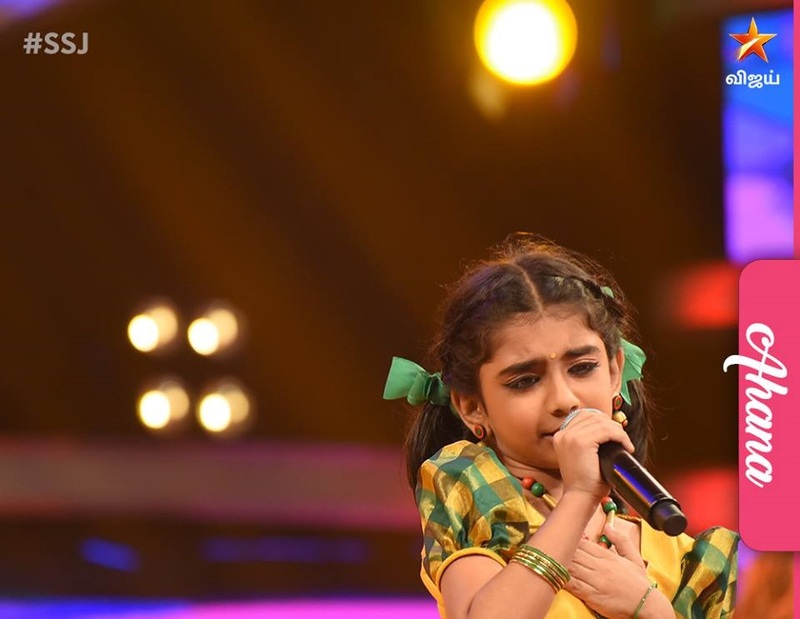 Here is the grand finale promotional video of Super Singer Junior Season 6. Here are the top 6 contestants of Super Singer Season 6 Junior. 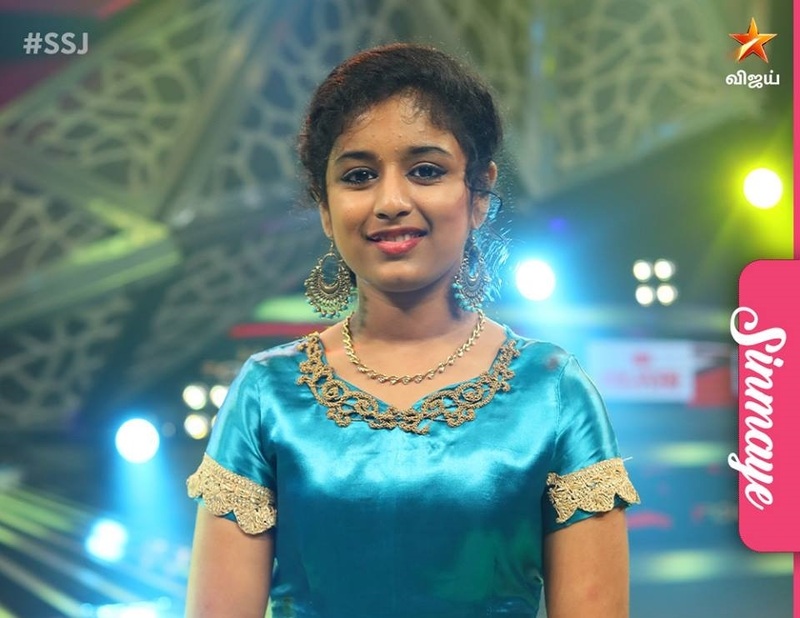 The sixth season of the popular Tamil singing reality show Super Singer has come to the end with a grand finale. 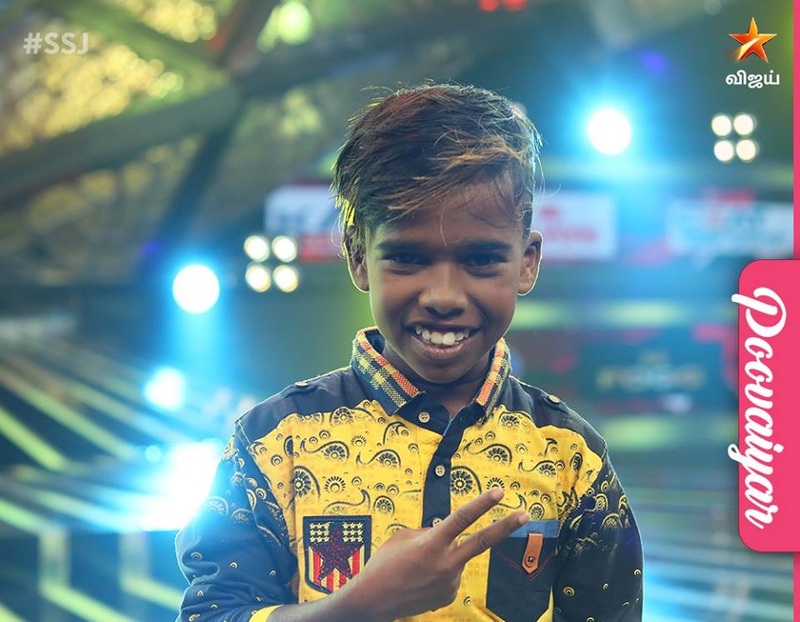 The finals of the show will be aired on Star Vijay TV. The grand finale will be aired on 15th July 2018 (Sunday) from 3.00 PM onwards. A total of 22 contestants were selected to the show by conducting auditions in various cities. The audience has given the chance to support their favorite contestants by voting. The voting is available for the viewers through Google. Now most of the reality show voting is made through Google Online Voting system and it is very easy. The audience can type “Super Singer Vote” in Google and the list of contestants for voting will be displayed. The audience can sign in to the Google account and can cast their votes. 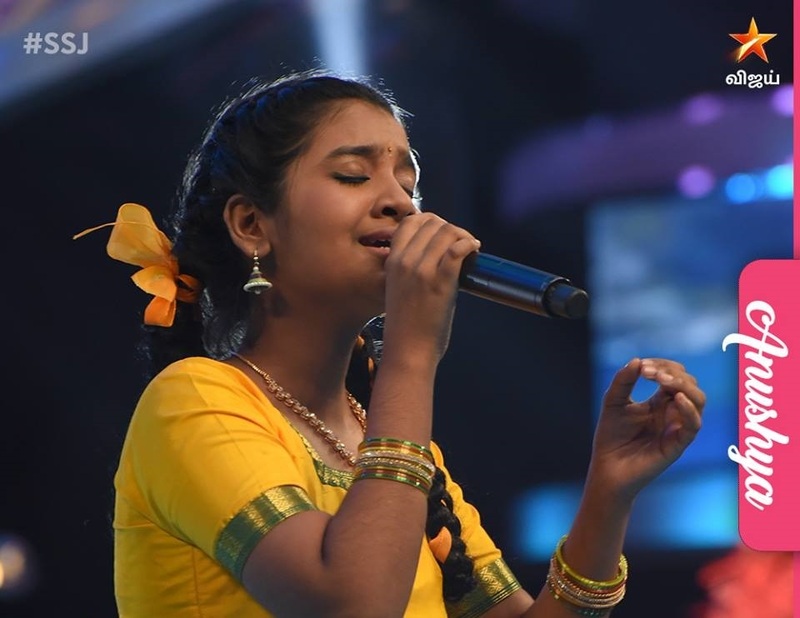 There will be a tight competition in the finals of Super Singer Season 6. All the contestants of the show are highly talented singers. The winner of the super singer 6 will get a golden opportunity to sing a song in AR Rahman Music. Super Singer season 6 started airing on Vijay TV from 21st January 2018. The four judges of Super Singer season 6 are P. Unnikrishnan, Anuradha Sriram, Shweta Mohan and Benny Dayal. The show is hosted by the popular Tamil anchors Priyanka and Ma Ka Pa Anand. The fans can follow the official super singer facebook page to get the complete updates of the show. Check out the winner, runners-up, finalists and more details of the finals below. Sreekanth has won a golden chance to sing one song for A.R. Rahman. 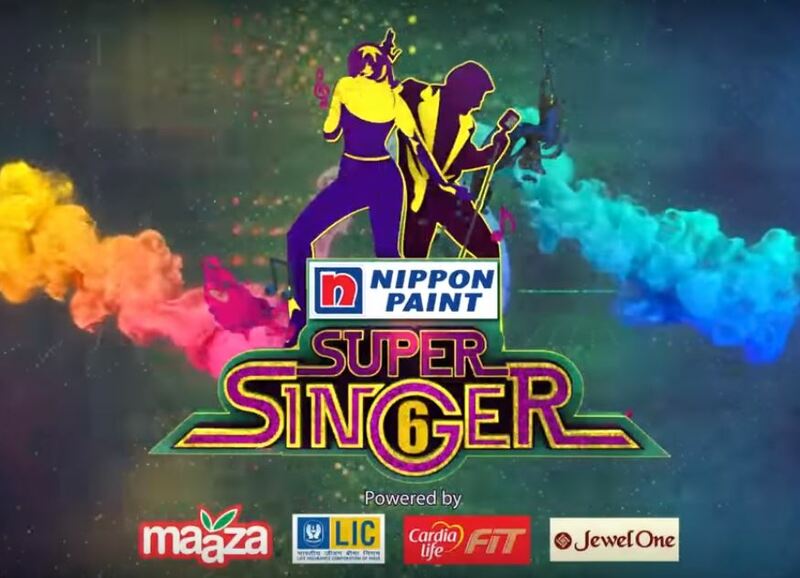 There will be six contestants competing in the grand finale of Super Singer Season 6. The voting for the contestants has already begun. 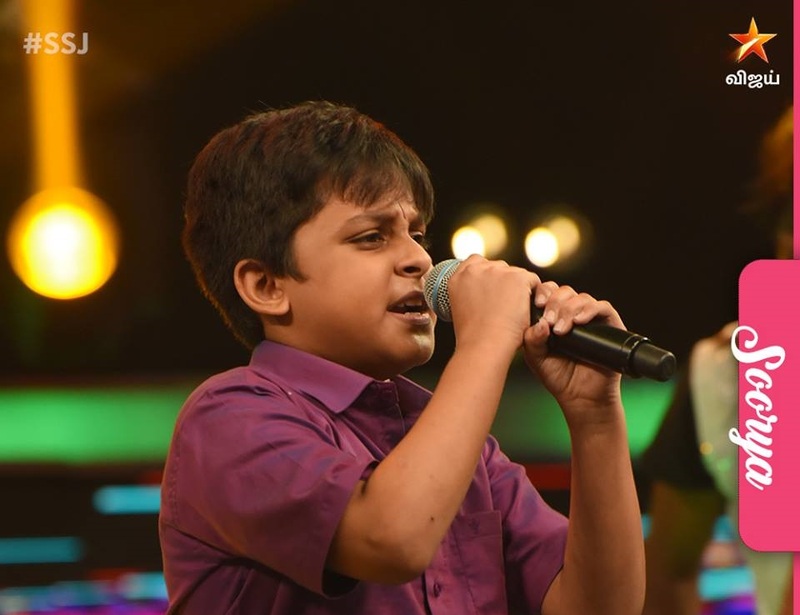 Check out the six finalists of Super singer below.